Gone are the days of haggling. We don't play games with you. We give you honest, fair and transparent pricing right off the bat. This SUV gives you versatility, style and comfort all in one vehicle. 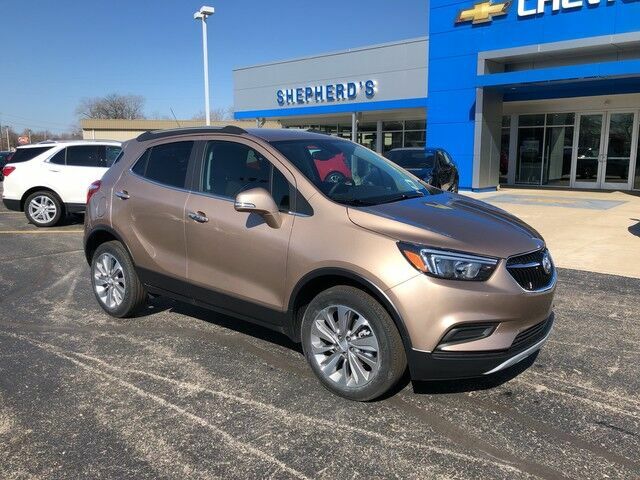 Few vehicles can match the safety and comfort of this AWD Buick Encore Preferred. With enhanced performance, refined interior and exceptional fuel efficiency, this AWD Buick is in a class of its own.